Following the previous project in 2015, Nissan and BMW have announced the expansion of their joint initiative for multi-standard fast charging infrastructure. Over 200 additional 50kW DC fast charging stations will be installed across 33 states in the US by the end of this year. 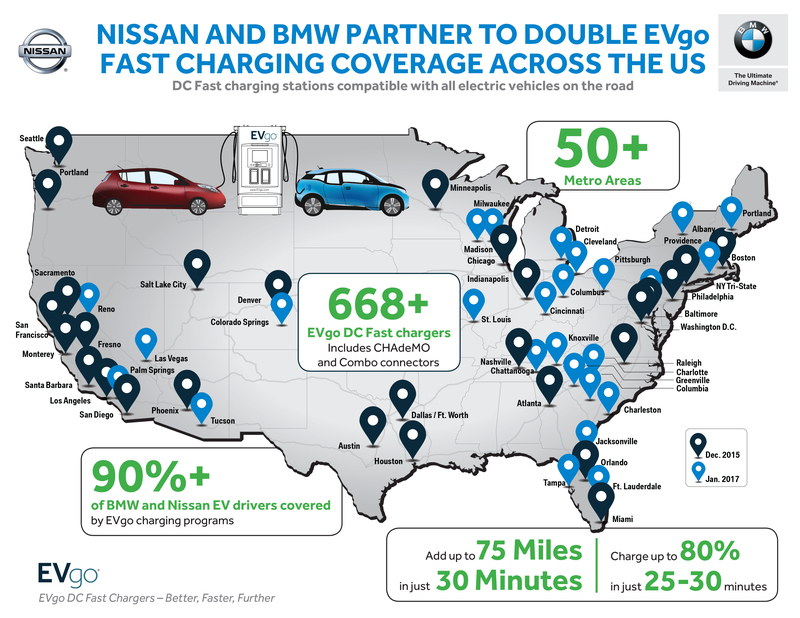 Following the previous partnership announced in December 2015 to build 120 multi-standard fast chargers, Nissan and BMW have announced another joint initiative, this time together with EVgo, a CHAdeMO member and operator of the largest public DC fast charging network in the United States, to increase public access to DC fast charging stations across the country. 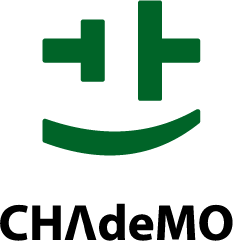 According to the press releases in January, 174 EVgo-networked multi-standard (CHAdeMO/Combo1) 50kW DC fast charging stations have already been installed across 33 states to facilitate easier longer distance EV travel for all EV drivers, and additional 50 multi-standard DC fast chargers are planned for 2017 through this partnership. Each of these publicly accessible charging stations offers both CHAdeMO and SAE Combo1 connectors to cater to all DC fast charging-capable electric vehicles in the US. These 50 kW stations can charge adapted EVs up to 80% in about 25-30 minutes, as compared to the longer time required to recharge at a Level 2 (240V) charger, the most commonly available public charging station in the US. 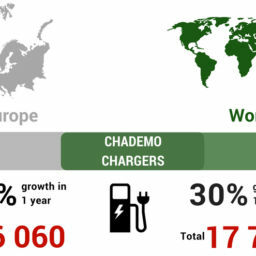 These chargers are provided by ABB and BTCPower, both CHAdeMO member companies. The charging stations are located near shopping and dining establishments along convenient, well-travelled routes. 14 additional States have gained access to public DC fast chargers thanks to this expansion of partnership. States in which these two automakers have installed multi-standard DC Fast chargers on the EVgo network include: Arkansas, Arizona, California, Colorado, Connecticut, Washington D.C., Florida, Georgia, Illinois, Indiana, Kentucky, Massachusetts, Maryland, Maine, Michigan, Missouri, Nevada, New Hampshire, New Jersey, New York, North Carolina, Ohio, Oregon, Pennsylvania, Rhode Island, South Carolina, Tennessee, Texas, Utah, Vermont, Virginia, Washington and Wisconsin. 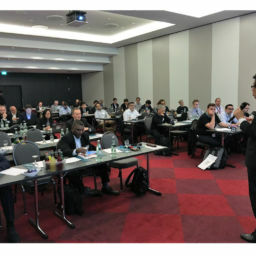 All partners agree that DC fast charging infrastructure for all types of EV is a key element to enable long-distance EV travel and wish to continue this collaboration in the future.